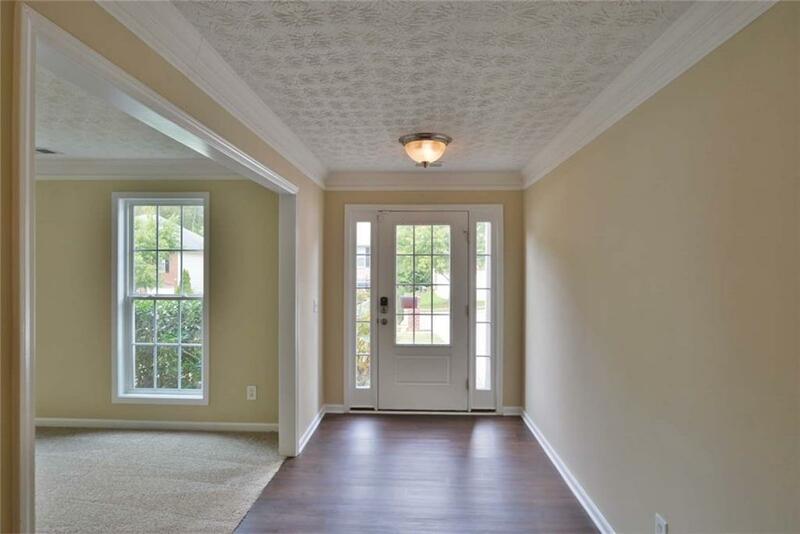 Charming two story home you wont want to miss! A brand new HVAC unit and water heater included. 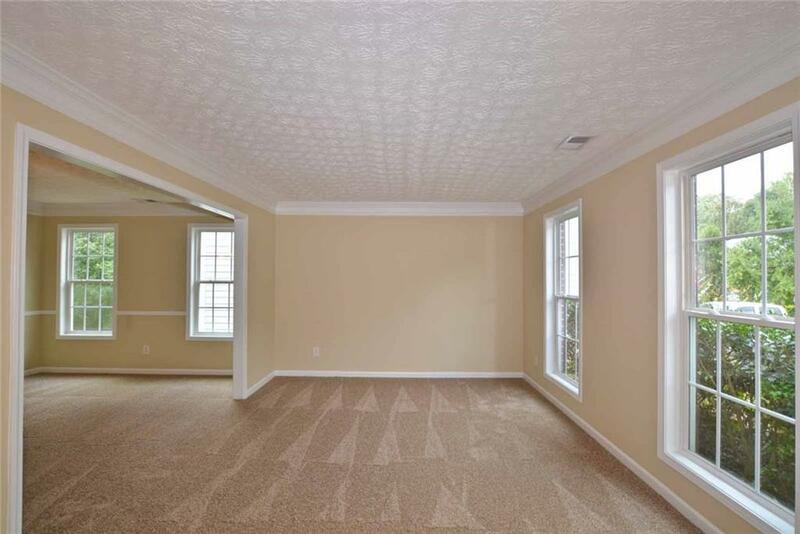 This home features new two toned interior paint plus flooring in kitchen, living areas and bedrooms. Eat in kitchen overlooks family room with fireplace and great views of the backyard. 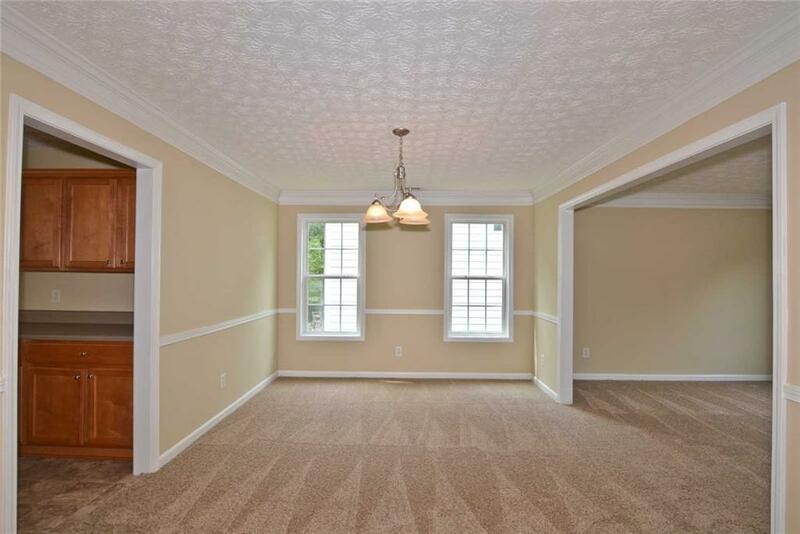 Large Master bedroom with ensuite and walk in closet. This one won't last! 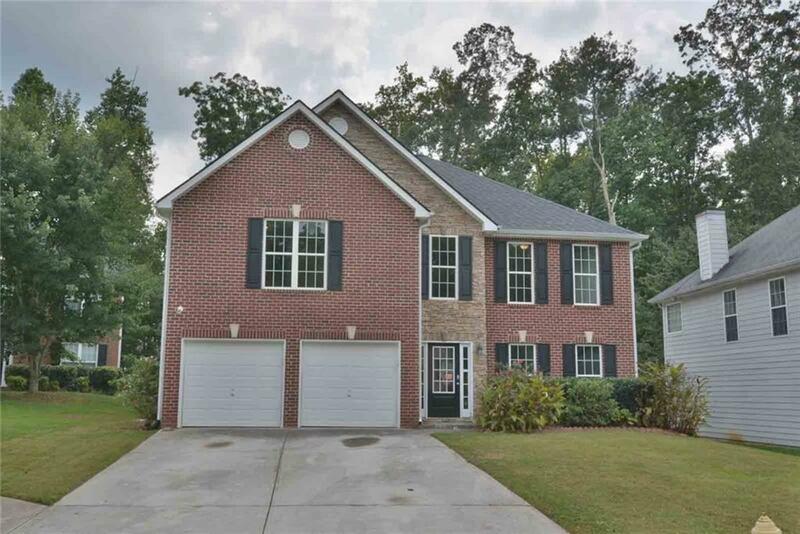 Sold by Keller Williams Realty Atl Part. Listing provided courtesy of Offerpad Brokerage, Llc..